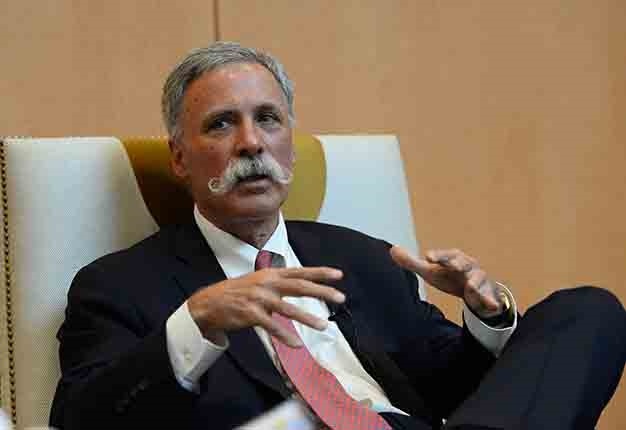 Chase Carey has defended Formula 1's move into the world of gambling. For four decades, former F1 supremo Bernie Ecclestone did not allow any betting sponsorships. But now under the ownership of Liberty Media, new CEO Carey recently agreed a $100 million deal with sports betting group ISG. "It's clear that fans enjoy it. I think it makes it more interesting, more exciting," Carey answered when asking about the gambling deal. "Obviously we have responsibilities that go with it. We want to make sure it's done in a healthy way with proper integrity tools around it. 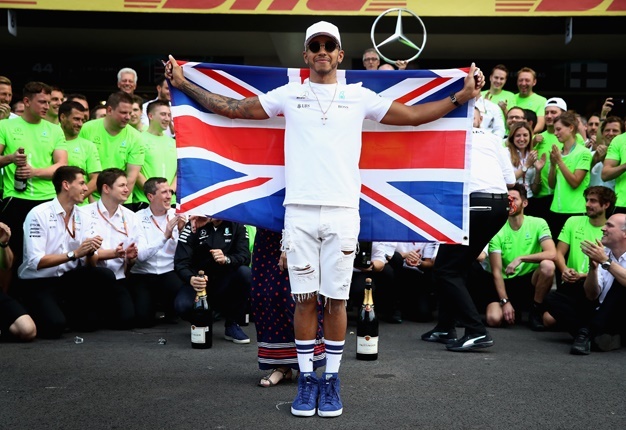 "People can obviously bet on the sport today, so it is not new, but I think we can provide new and interesting ways," he added.